Hi Foxy Friends! Today I'm linking up with The Blended Blog and sharing my top 5, I keep buying, favorite make up products. My favorite eyeliner. I actually have two. 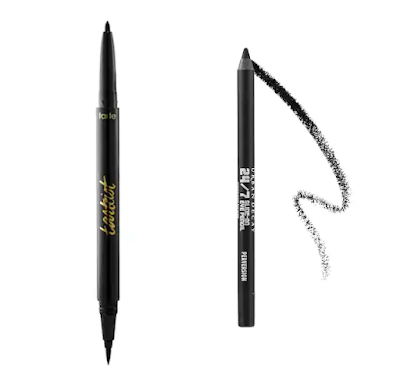 I have for coloring in, one for making the cat eye and another for my water line...although the cat eye and water line is a dual, so that is only one! I have recommended the dual one to several friends and they all love it too. The other one is my favorite too, and I always get the color Perversion (it's super black). tip: The dual one is going to be on Ulta's 21 Days of beauty on March 28 and make sure it's the first thing you buy in the morning because once it runs out of stock for the day, you'll be sad. Heck for $12, what do you have to lose?! 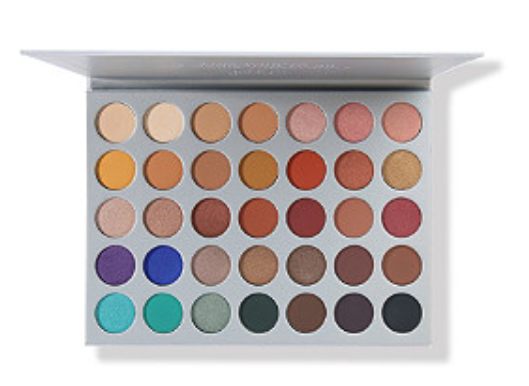 My go to eye shadow palette right now? The Jaclyn Hill one from Morphe although they are now selling it at Ulta. Every eye shadow look I've done in the past 3 months has been with this palette. It's a great price for how many colors you get, and the pigment is fantastic. Eyelashes, what can I saw, I'm obessed? 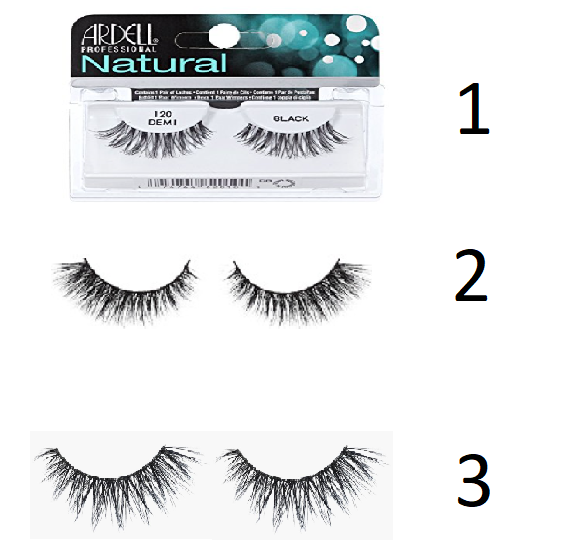 I have a few favorites, the first is for everyday life, if you want to just have more then you do...the second is for when you want a bolder look and longer eyelashes (I actually wear these as everyday too...just cause I can), I also really like these for a bolder looks as well, they're called Iconic Lite. 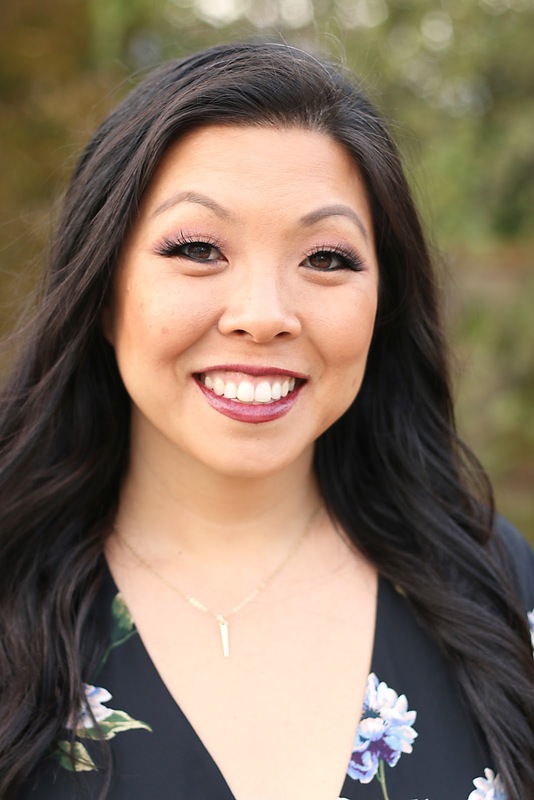 Lipsense, you guys I have a problem...see...enough said. I did a video last week on 15 of the 18 colors I own...so click over there to see that video. You guys...this is my actual stash, not a stock photo...and not all of my colors are here...yikes! My favorite mascara is this one...I don't use it on my own lashes, but I use it on the fake ones and they make them look extra long and full. OH and honorable mention is this Highligher...it's amazing! So what are some of your make up favorites? Jump on over to The Blended Blog to see what products are others favorites and link up your own make up favorites! This make up look using all of these products except the mascara and the highlighter. Lip color is Mulled Wine.